Samsung has just announced its first quarter financial results, posting 48% year-on-year operating profit jump to approximately $8.7 billion, making it its second most profitable quarter ever, and its most profit Q1 in history, TechCrunch is reporting. The South Korean company, which is best known for its consumer electronics and smartphones, however said that its strong performance was mainly driven by its components business. 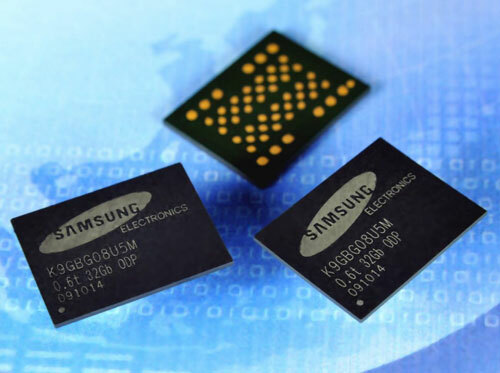 Samsung noted that its semiconductor and display divisions performed the best, while overall demand for memory and display chips also rose during Q1. The company also highlighted that it expects another quarter of growth for Q2, thanks to a full period of sales for the Galaxy S8 and S8+ and continued demand for its memory components. Samsung’s total revenue for the three-month period was $44.5 billion, which represented a 2% increase over the previous year.